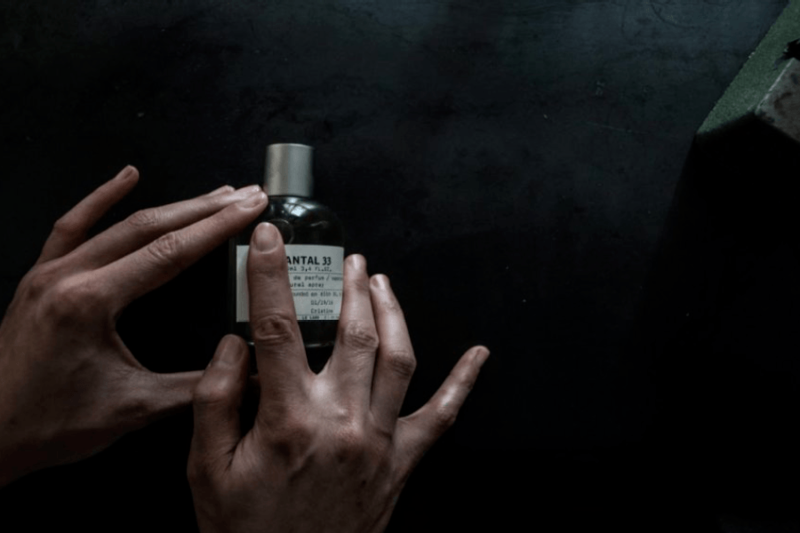 Le Labo is a niche perfume company, born in Grasse and raised in New York City. It sparked a revolution ten years ago and today, it remains unconventional in the luxury perfumery market. Every fragrance is freshly hand blended, and each label is personalized, before your eyes at the moment of purchase.